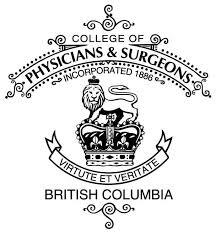 Research – For over 14 years, they have completed research & product development in their on-site laboratories. NO animal testing. Testing – Clinically tested and guaranteed to meet pharmaceutical standards. All products remain stable and active for two years after the manufacture date. Formulas – Delivers the finest ingredients via their Lyphazome natural technology. 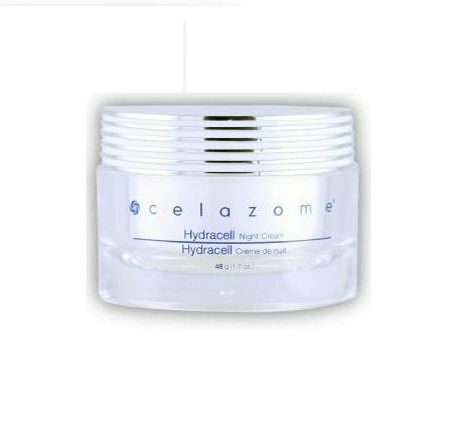 Concentration – Through Celazome’s natural technology, at least 80 percent of bioactive- and moisture-loaded nanospheres reach their target, providing 75 times the concentration found in other encapsulation products. A unique blend of glycolic acid, green tea, and fruit acid dissolves impurities, removes make-up, and prepares skin for further glycolic treatments. Skin will glow with clarity and freshness. Most intensive treatment for fighting visible signs of aging by stimulating pro-collagen and improving overall texture & health of skin. Ultimate hydration and works to rejuvenate and nourish skin while drenching the skin in high levels of moisture. 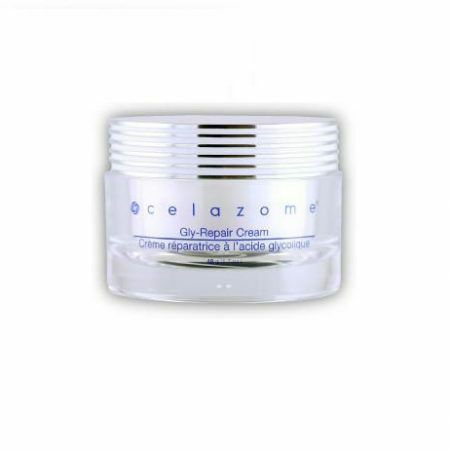 This night cream also abolishes redness, soreness, itchiness and flakiness. Say goodbye to dehydrated eyes. The ingredients provide nutrients deep down to hydrate, repair, and reduce fine lines and wrinkles while building the skins matrix. 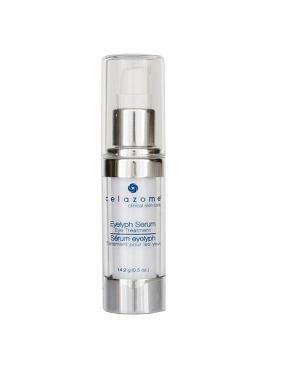 Luxurious and potent, this “miracle eye serum” consistently earns rave reviews from customers. Our lush formula combines Vitamin C, Botanicals, and essential oils, to leave your most delicate skin looking radiant and healthy. 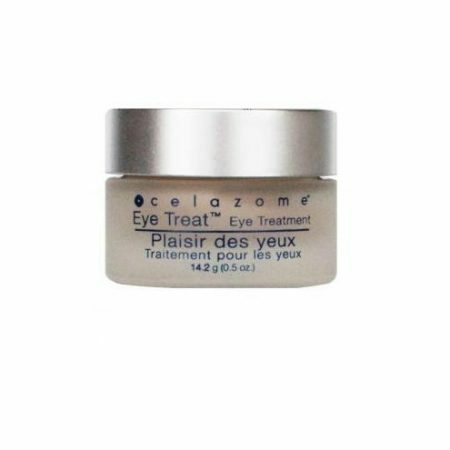 This unique product will not only eliminate dark circles and puffiness, but it will also eradicate fine lines and wrinkles. 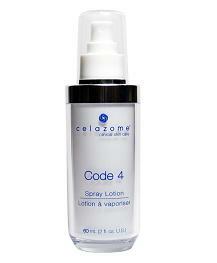 With no other products like it on the market, Code 4 energizes and protects your skin, offering your skin cells their own ‘chaperons’ to defend each cell from everyday skin stresses. Code 4 will give you healthier-looking skin, calm any redness and irritation, tighter, more resilient skin and an all-around healthy-looking glow. 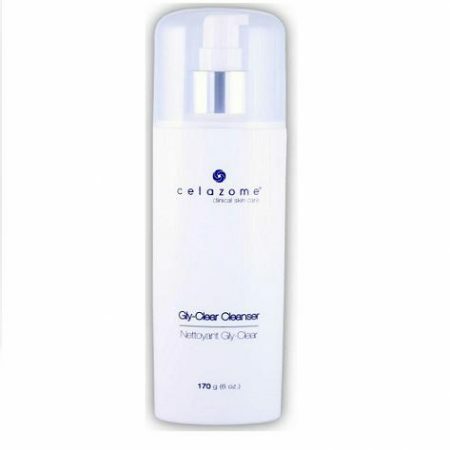 A toner used for Acne, but also has a secondary use for keeping toe nail fungus from spreading further in shoes. 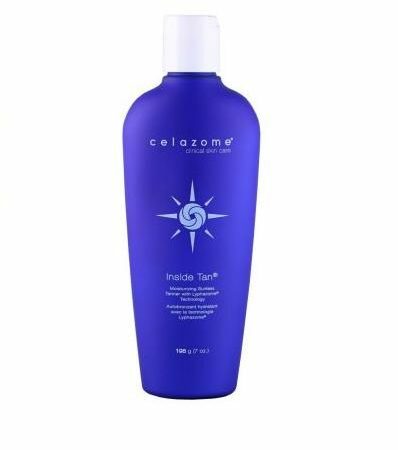 A unique 2-in-1 formula delivers moisturizers and tanning agents deep into the skin. The results are a deep natural looking tan, long-lasting color, and velvety soft skin.